Tahoe Truckee Outdoor: Adventure Sports Week in Lake Tahoe begins June 15th. Adventure Sports Week in Lake Tahoe begins June 15th. Lake Tahoe’s 10 days of outdoor sporting events, clinics, music, and film are coming June 15 through June 24. They call it Adventure Sports Week and it’s about competition, as well as family fun. All events take place in North Lake Tahoe. There will be competitions for mountain bikes, trail runners, SUPs, kayaks, and triathletes. 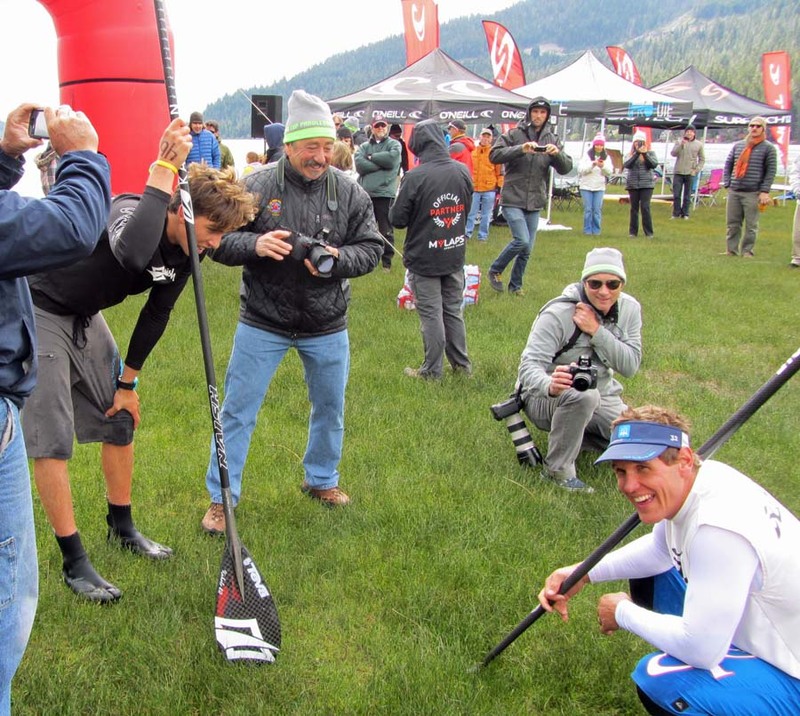 Clinics include mountain biking skills, heart rate training, paddling, open water swimming, triathlon, and a Q & A with Western States (trail runners) alumni. There will be an adventure sports “Expo” on both weekends during the event. 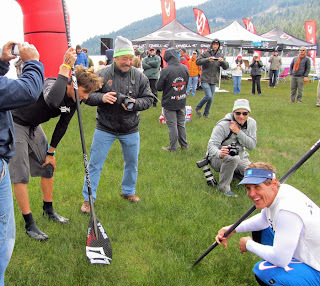 Saturday, June 16, Lake Tahoe Mountain Bike Race and SUP Race. Sunday, June 17, Trail run and SUP/Swim event. Saturday, June 23, Xterra Mountain Bike triathlons and duathlon. Sunday, June 24, Tahoe City to Squaw Run. If the competitive events aren’t your thing, then you might be interested in the two films, showing Thursday, June 21. One is called “The First 70”, which is about the closing of 70 State Parks in California. The other film, called Kilian’s Quest, is about an ultra runner and his passion for trail running. There will also be fireworks, classic cars, and a concert on Commons Beach during the 10 days of Adventure Sports Week. For all events and information go to the ASW website.